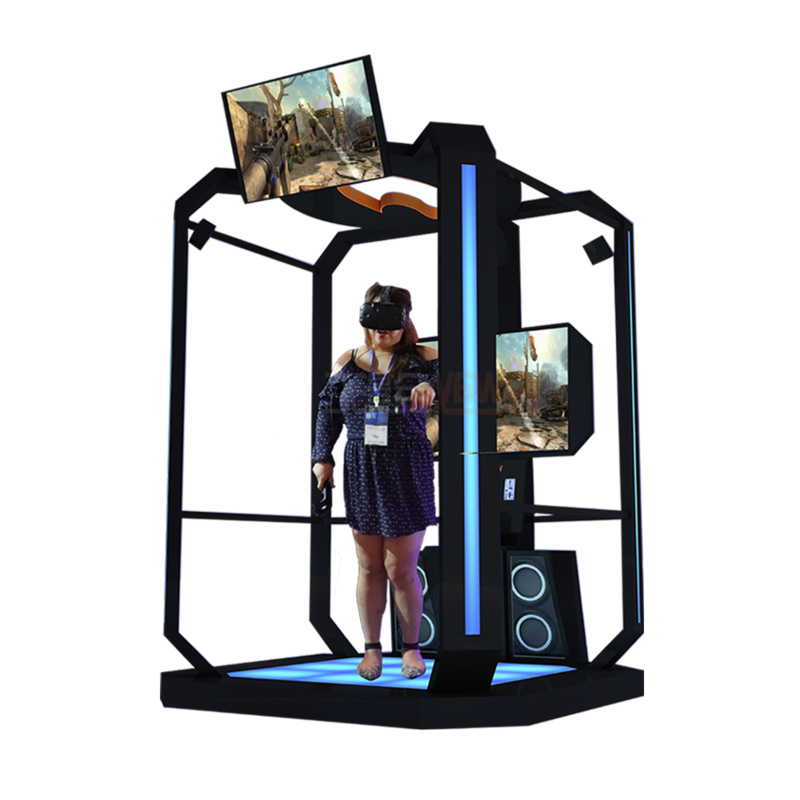 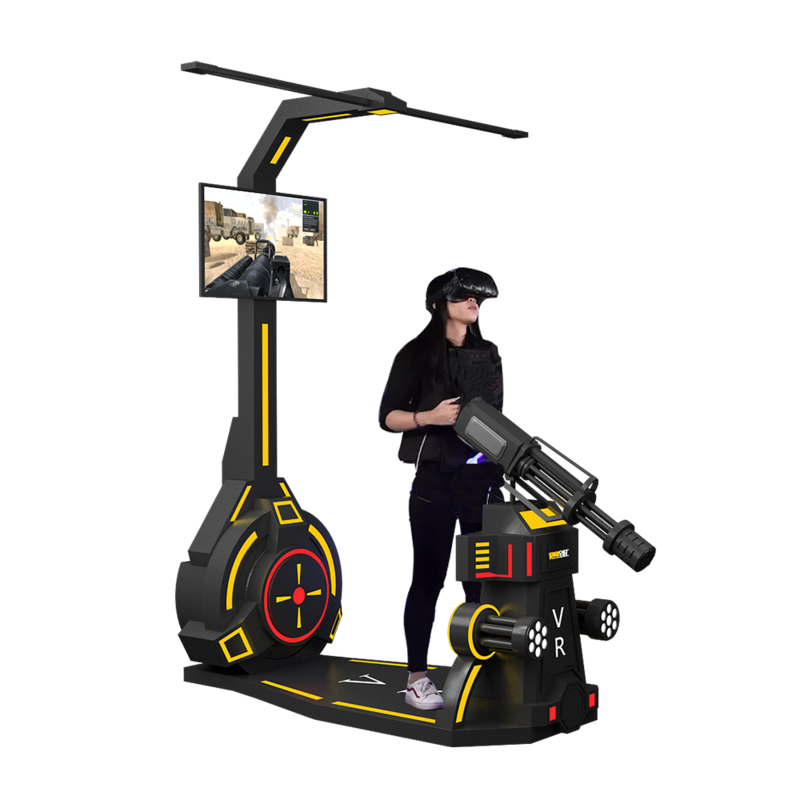 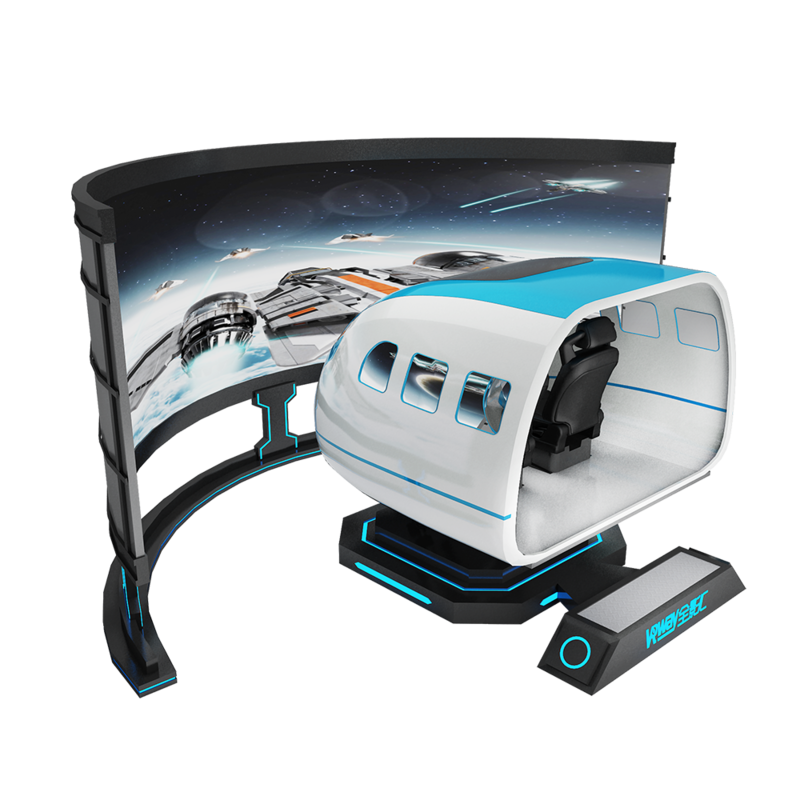 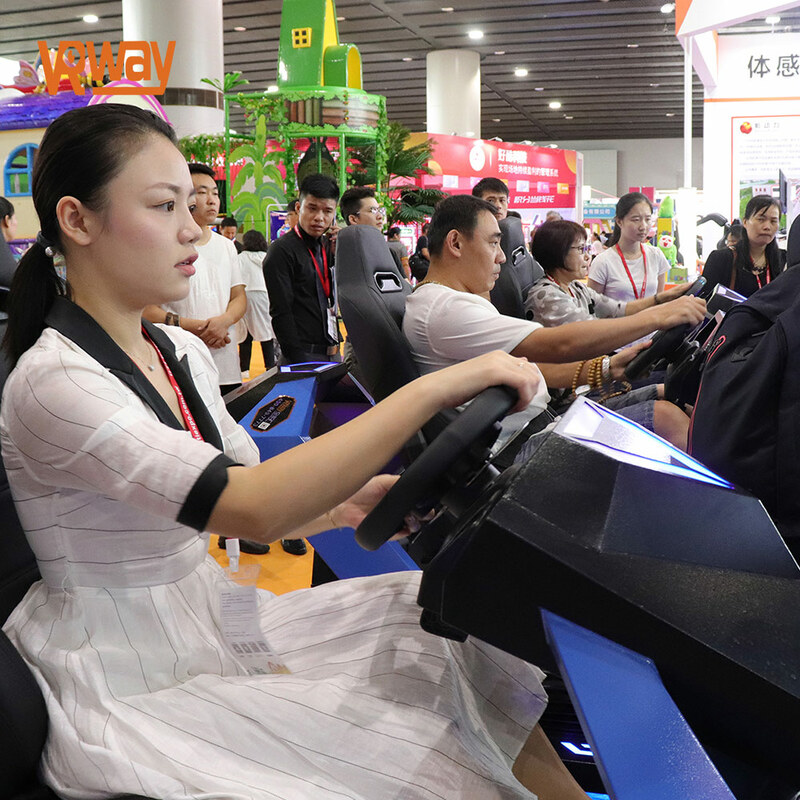 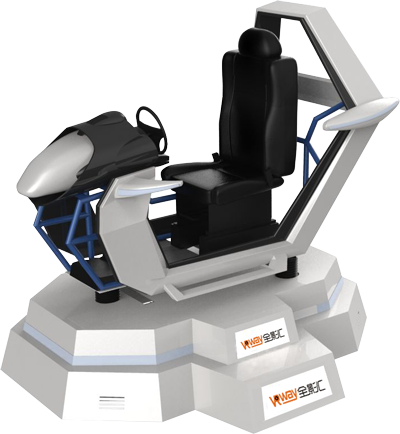 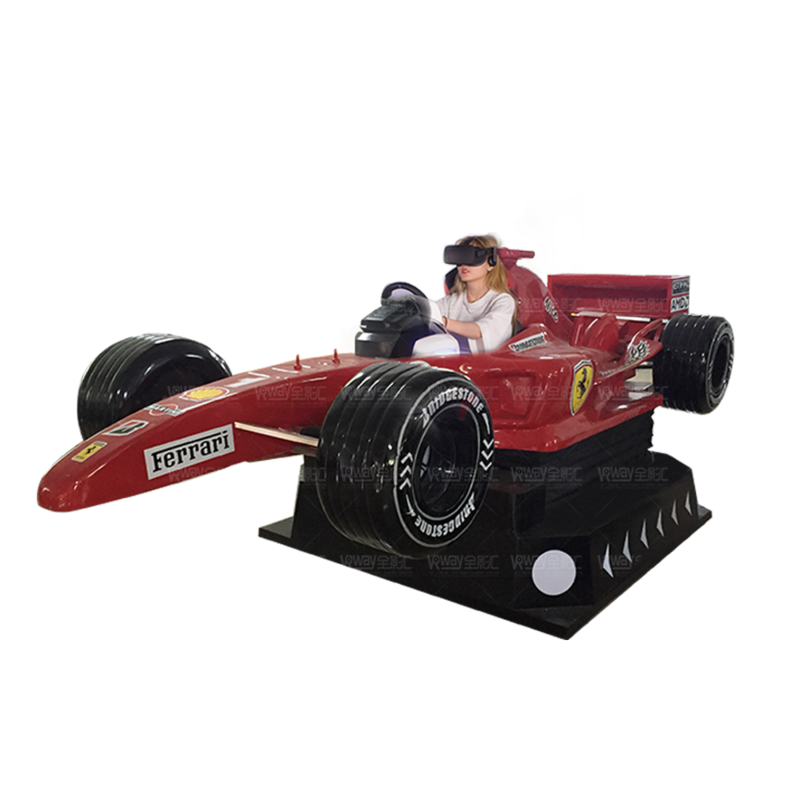 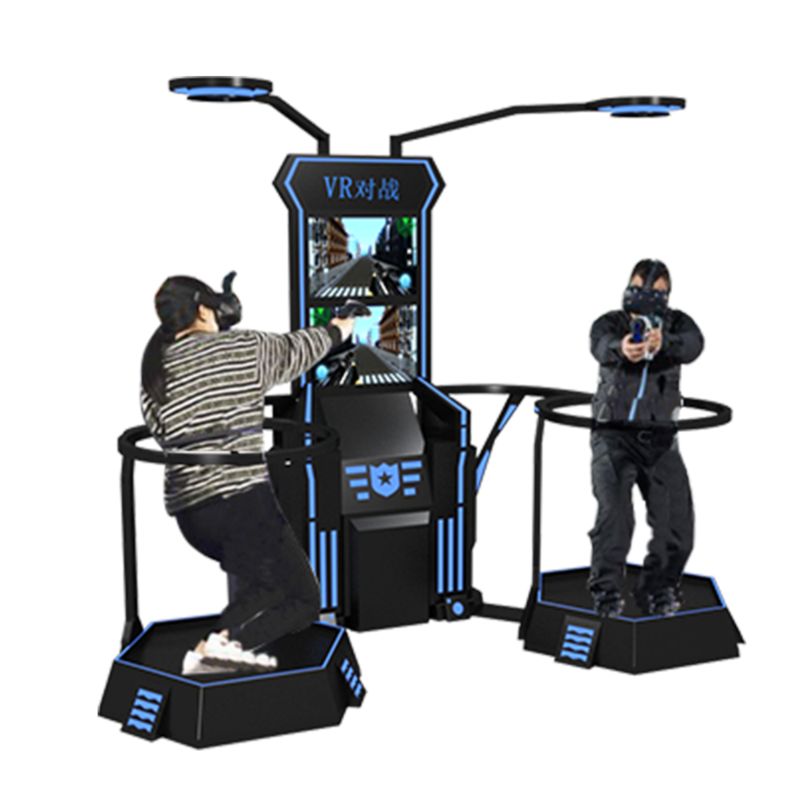 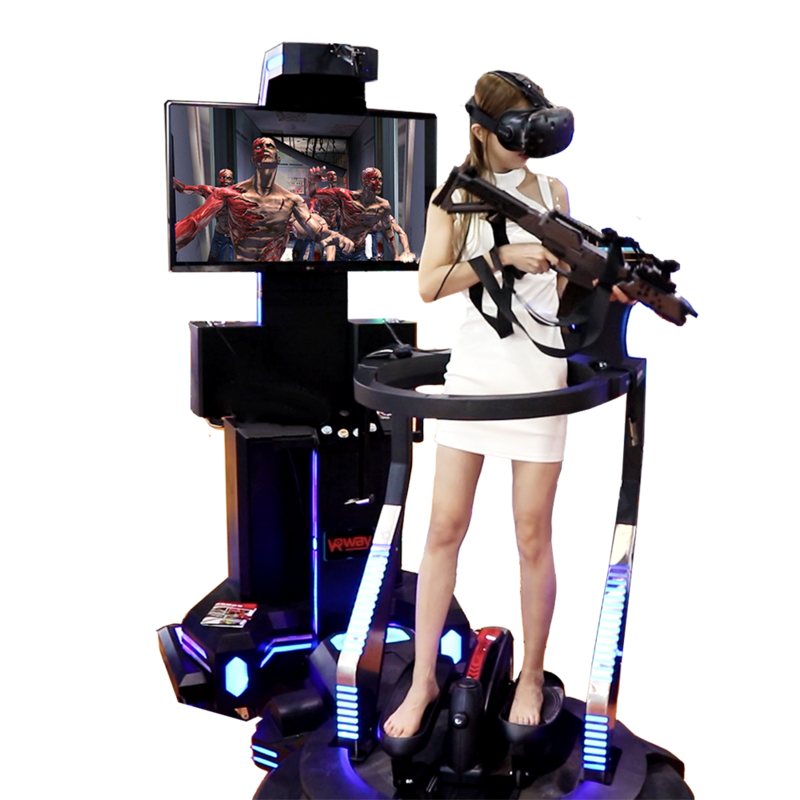 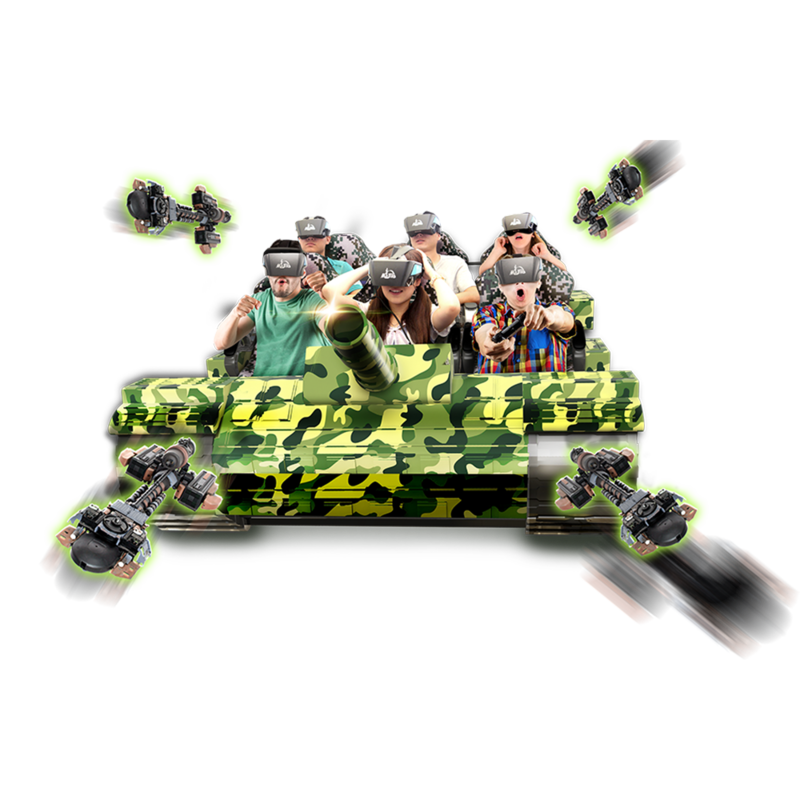 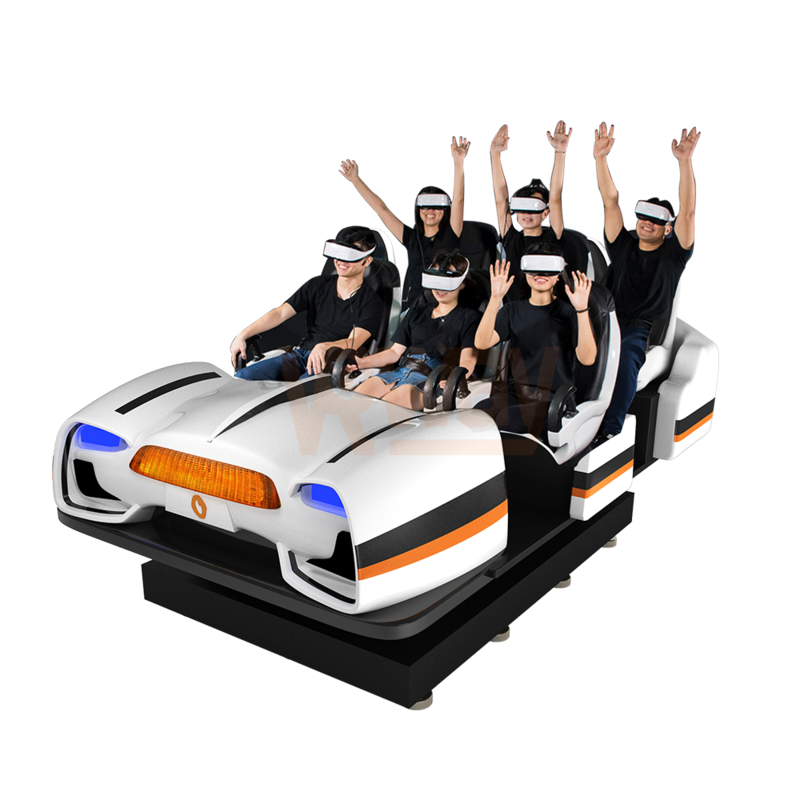 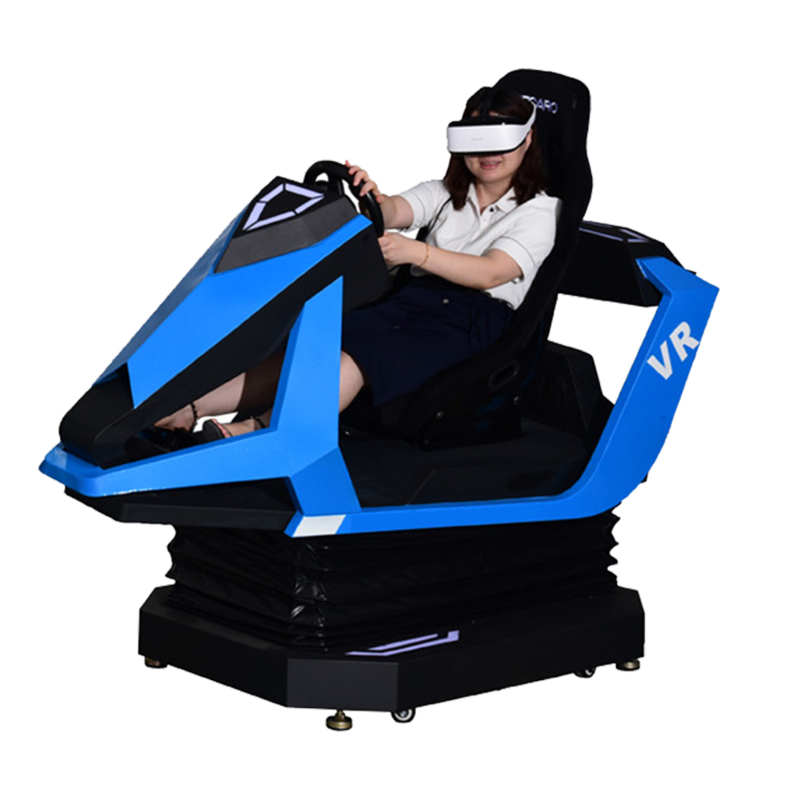 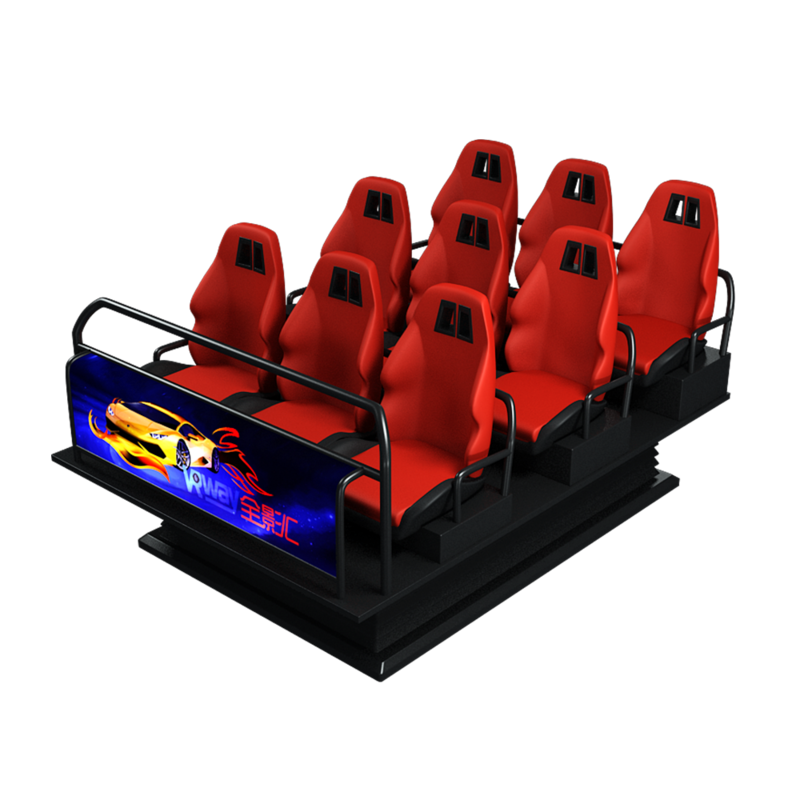 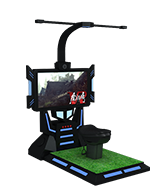 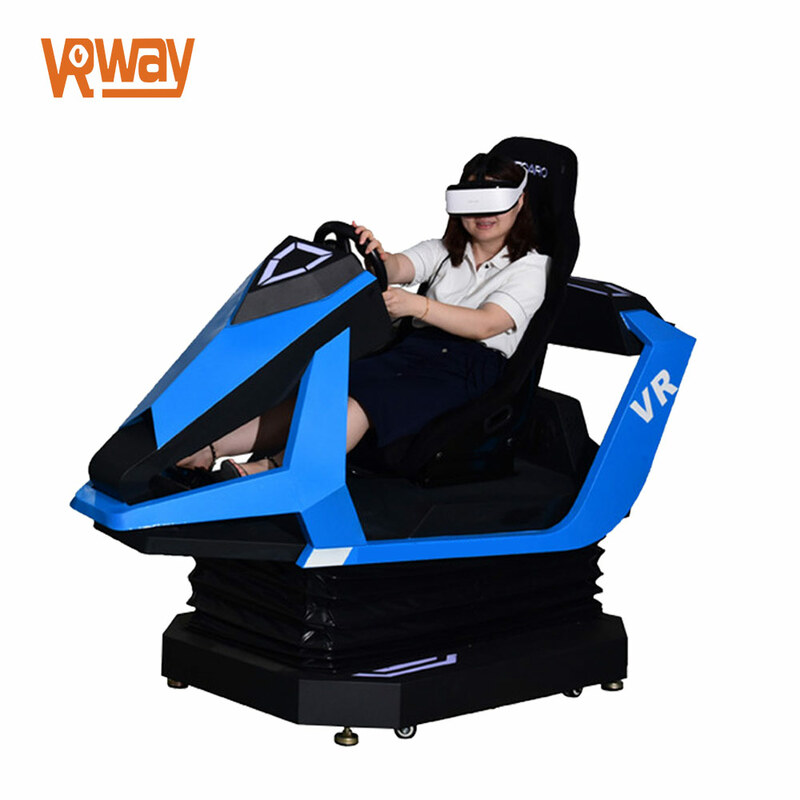 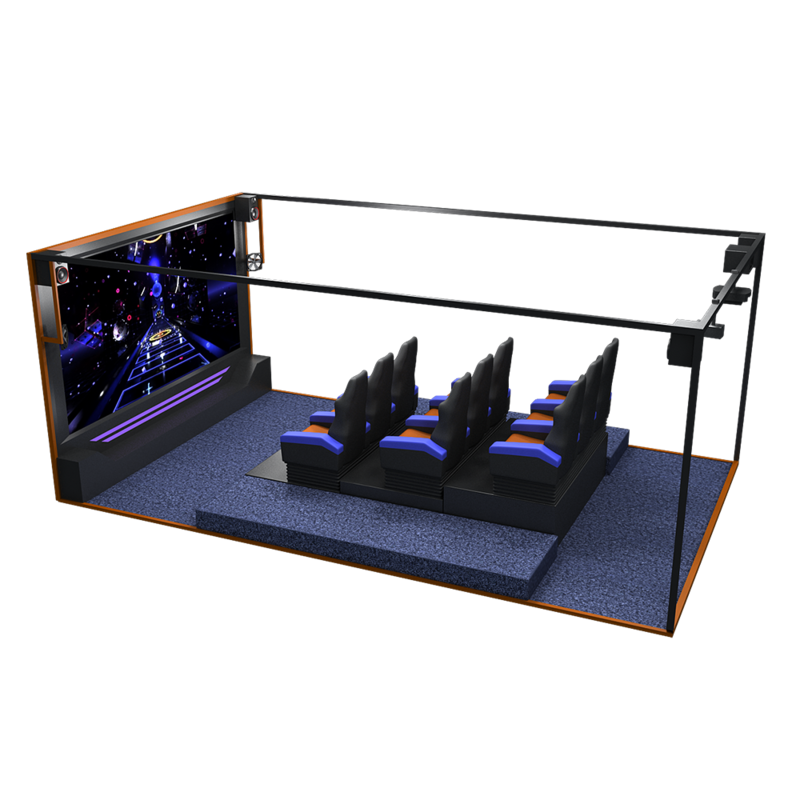 《AR Racing Car》Is suitable for children's entertainment experience and adult simulation racing center. 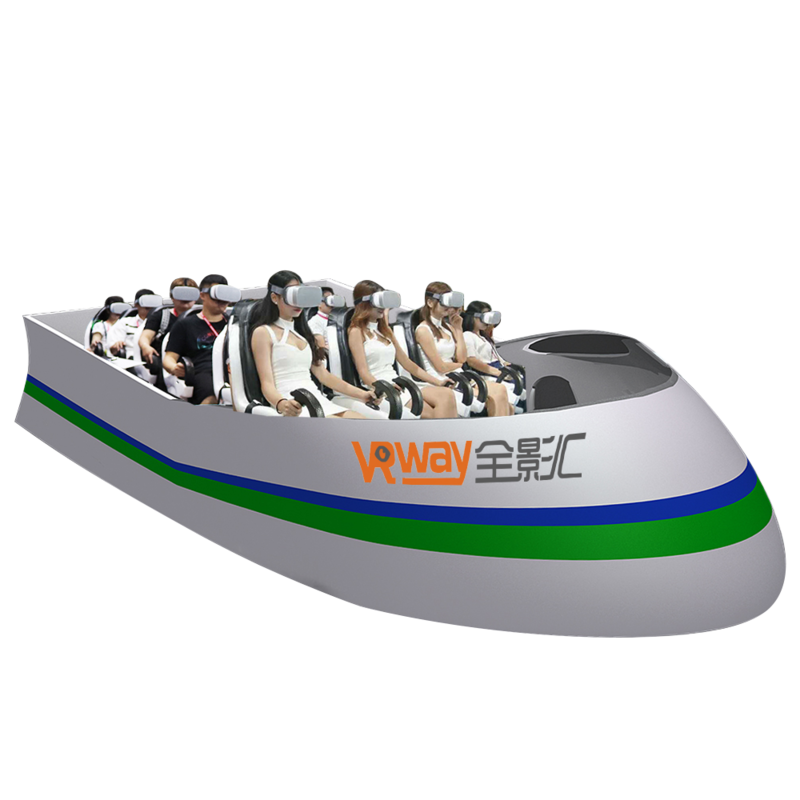 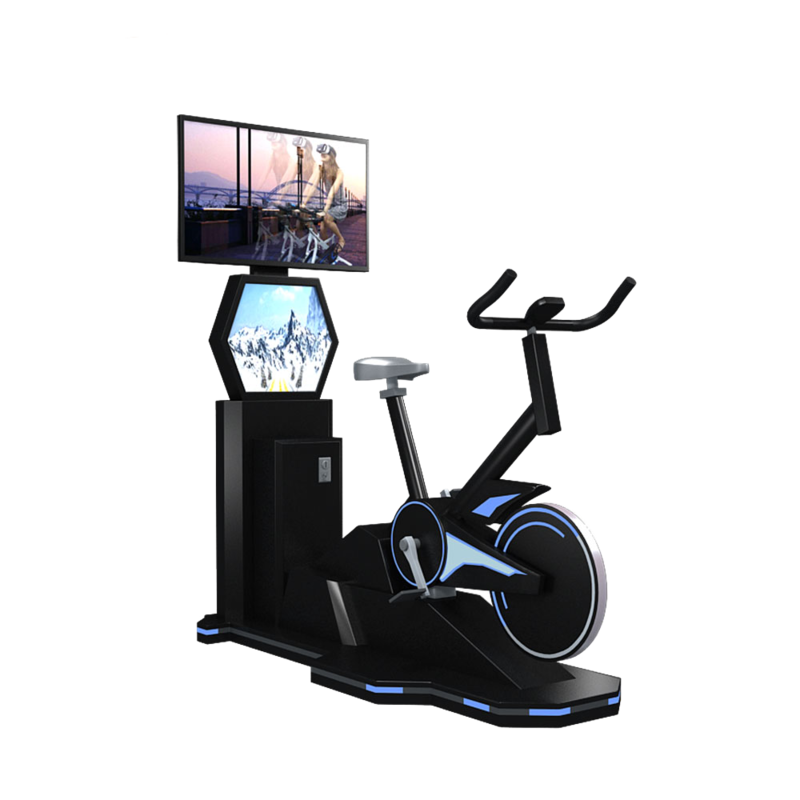 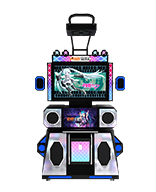 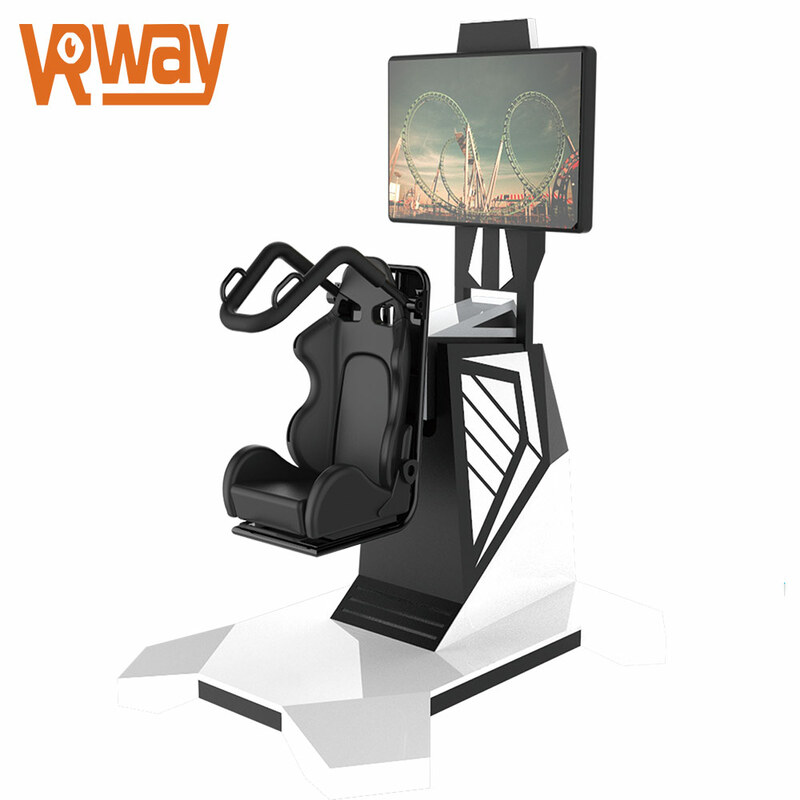 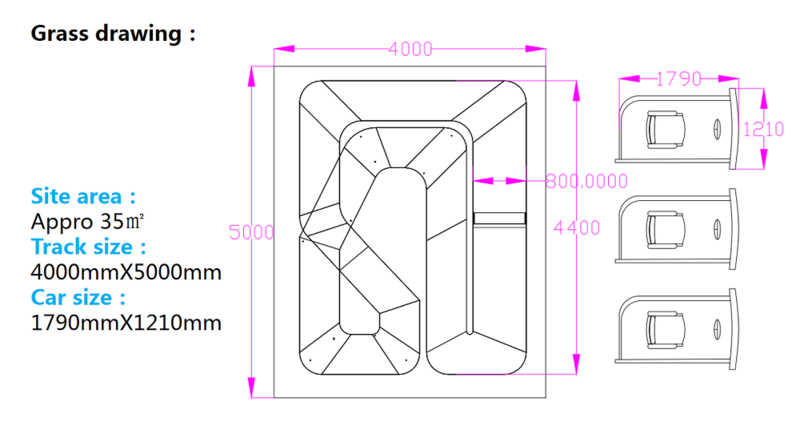 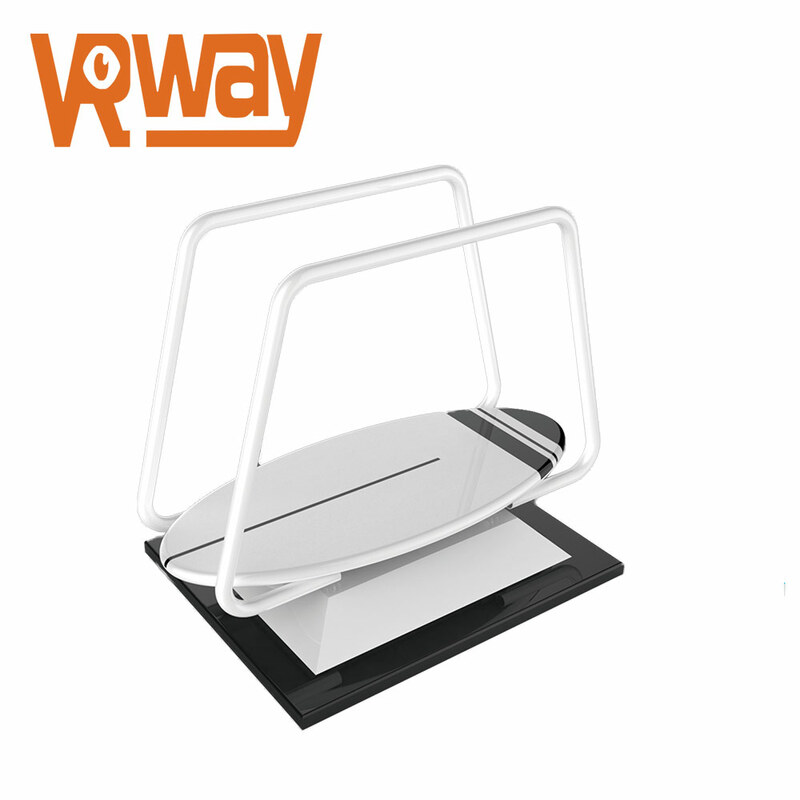 It is used in B-terminal commercial operations and C-end user consumption of two-way offline experience amusement park. 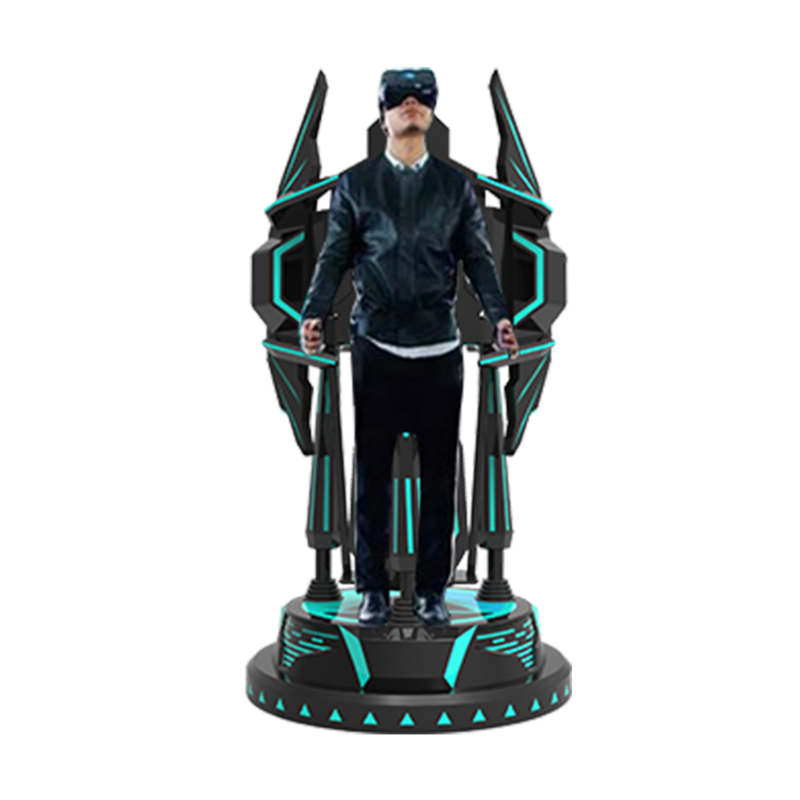 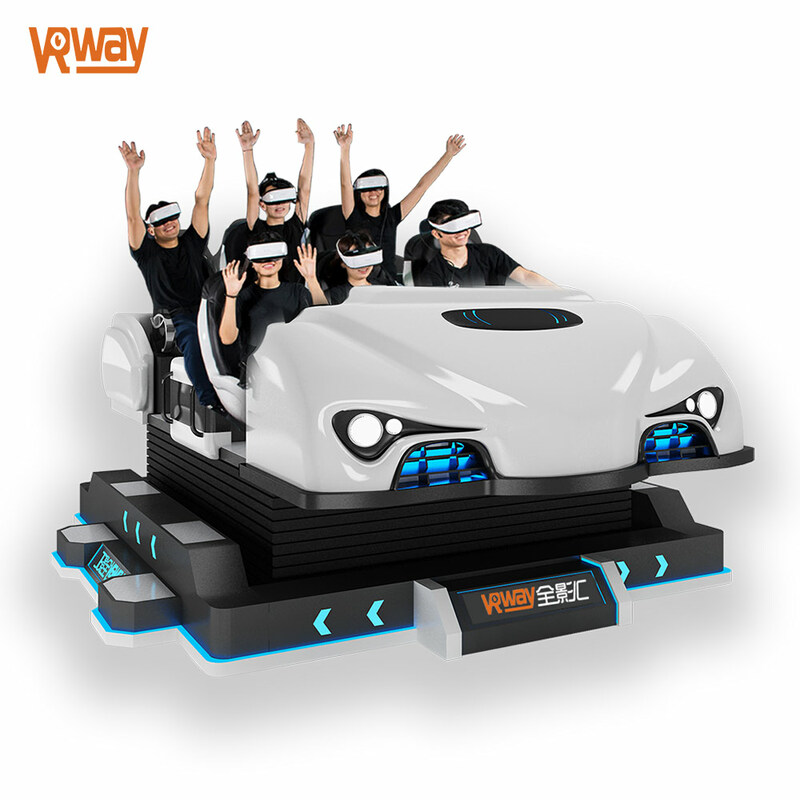 It is a casual and entertaining, controlled car game in augmented reality,and realizes multi-players racing online in the same time. 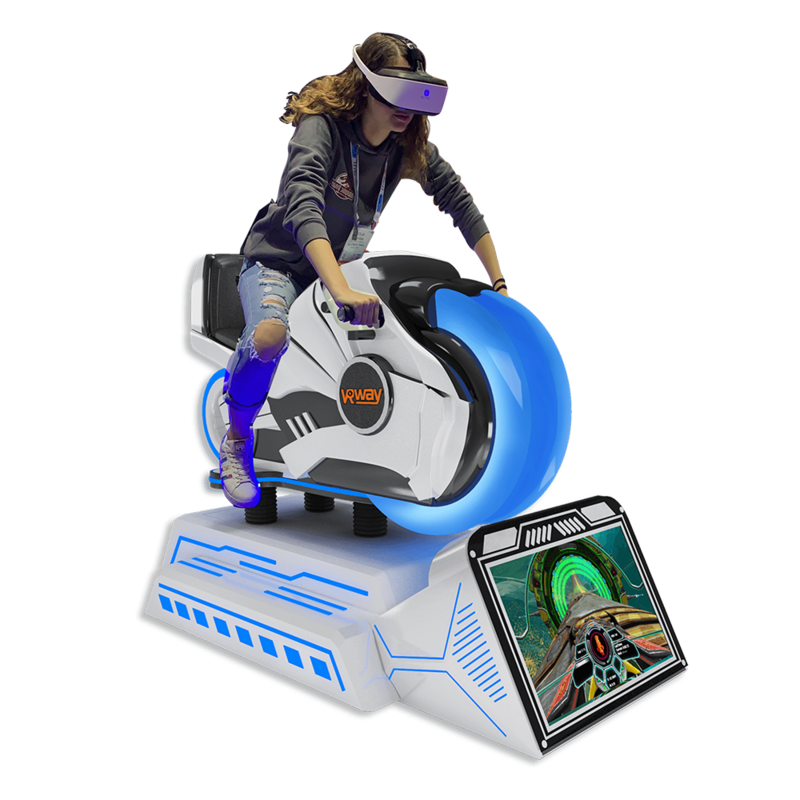 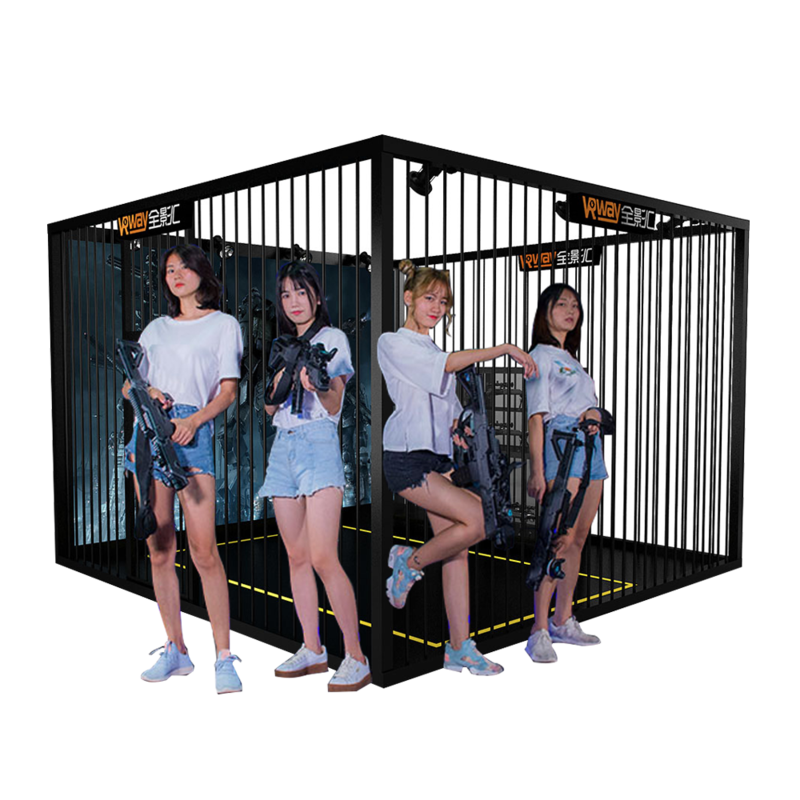 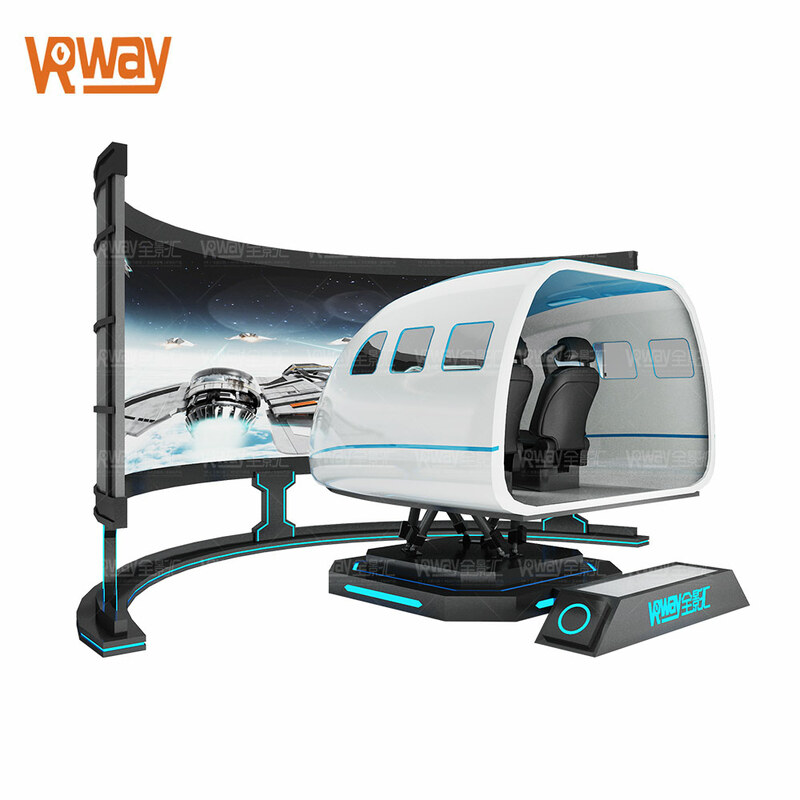 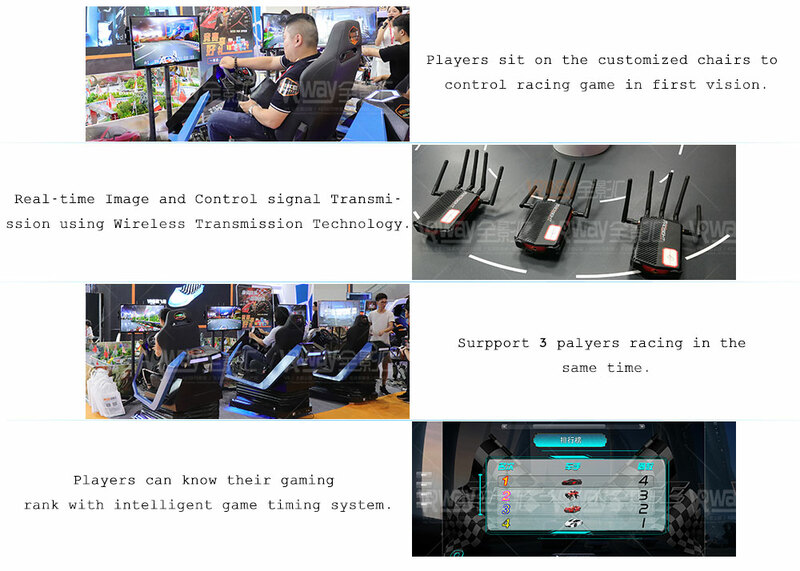 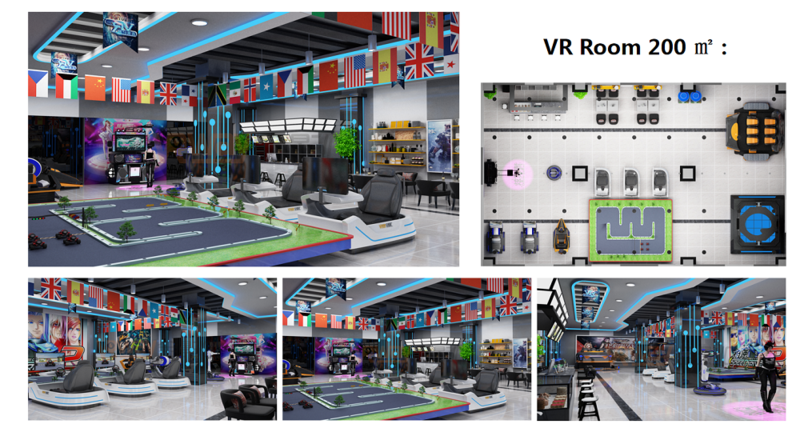 2019 latest AR racing game, support multiplayer competitive experience, mini real theme track, support for racing and track customization. 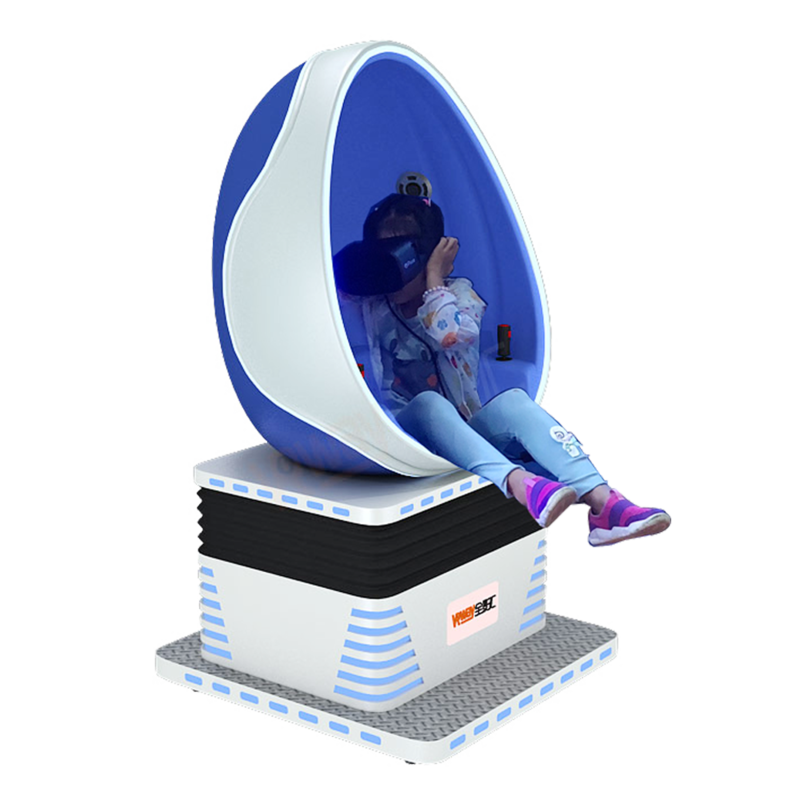 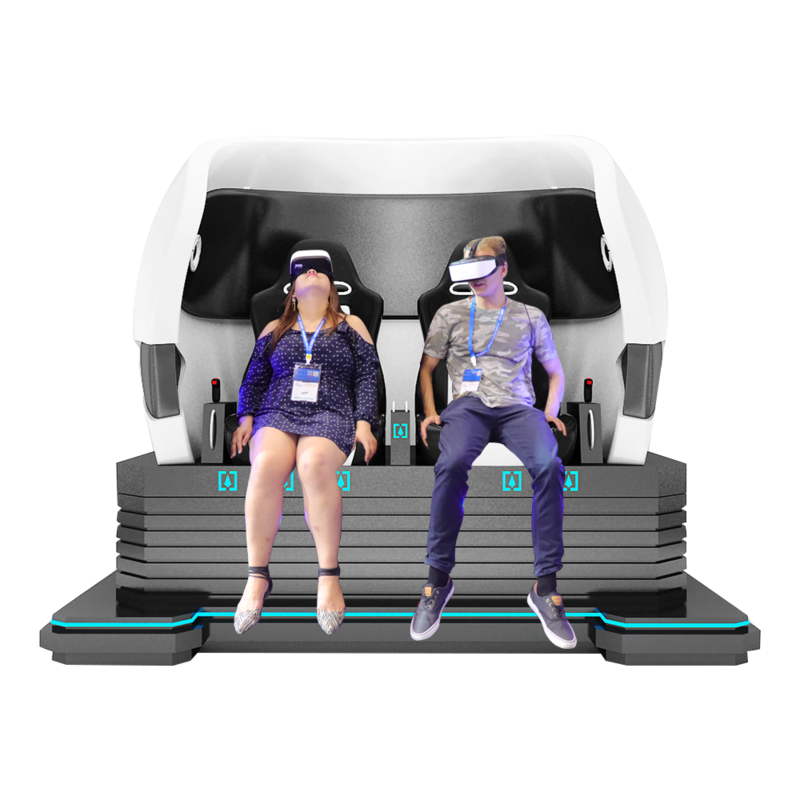 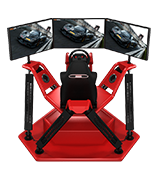 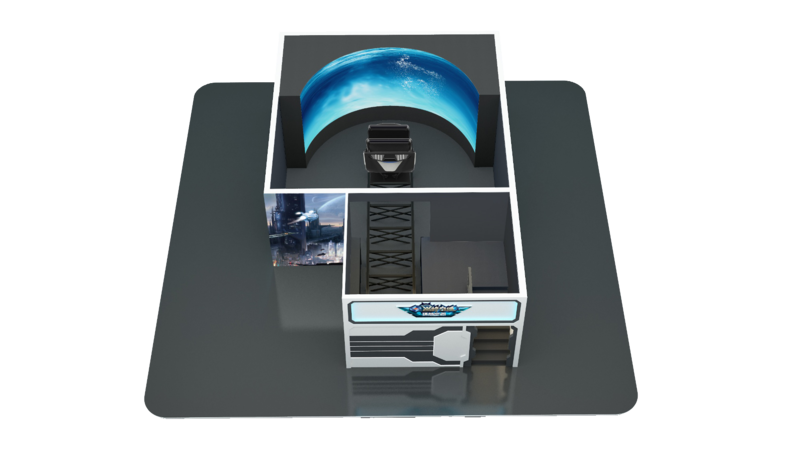 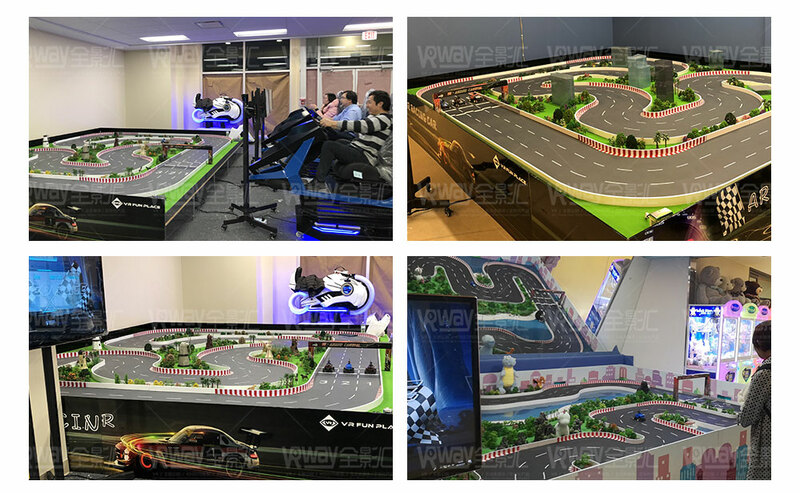 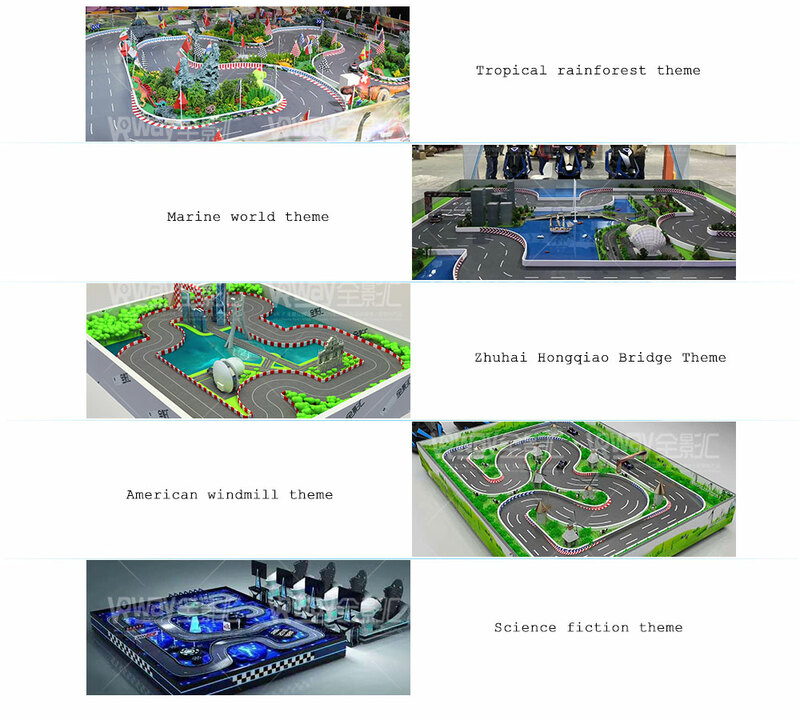 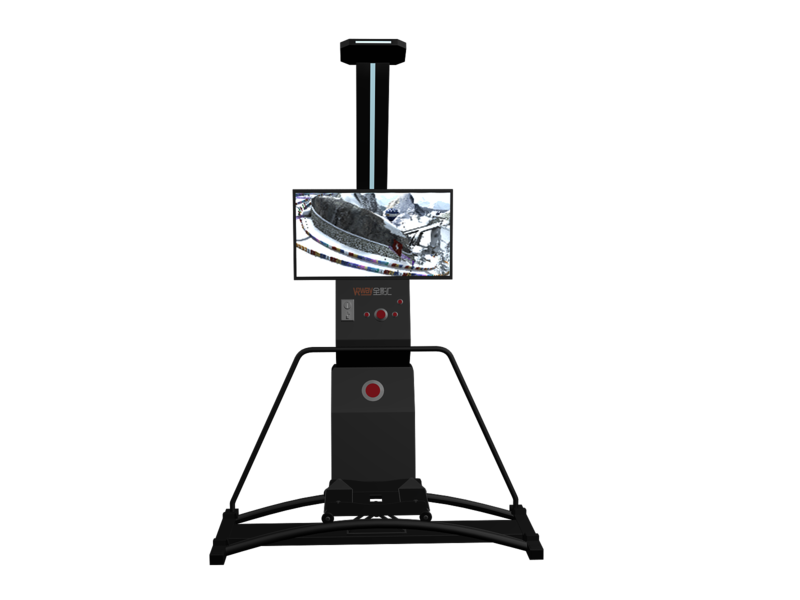 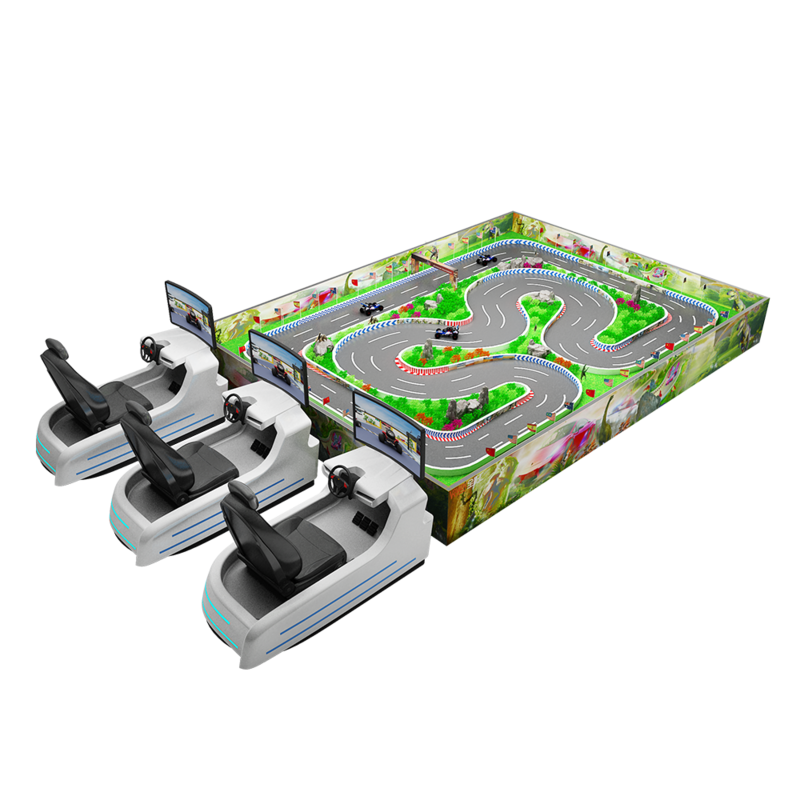 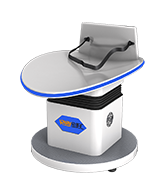 100% dynamic simulation of safe track driving, innovative products for the international market for children's entertainment and simulation racing events. 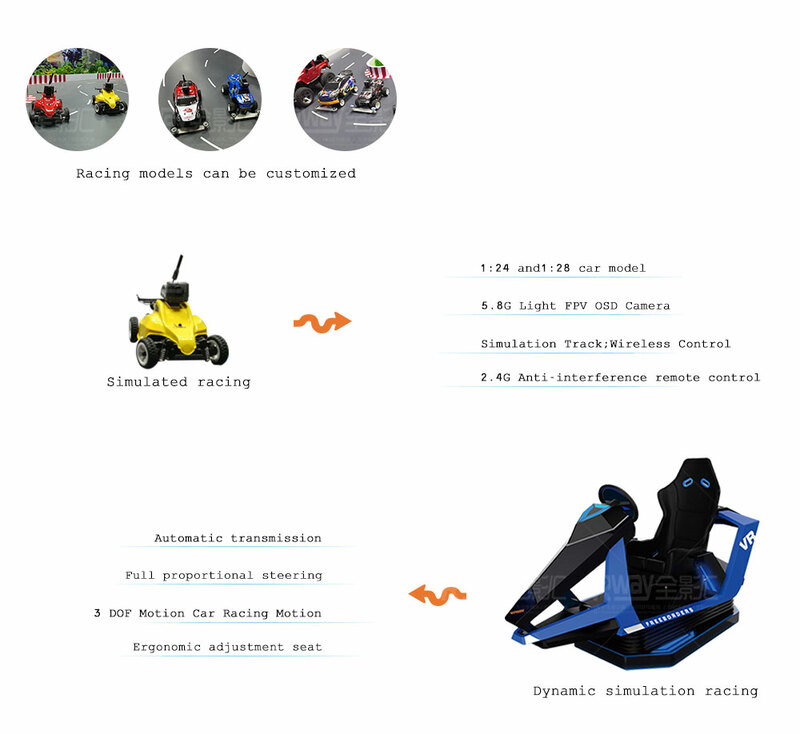 You can customize the car model and the simulation car of different themes according to your own hobbies.